Like all Nordic countries, Finland’s energy strategy is heavily geared towards non-fossil fuel sources. 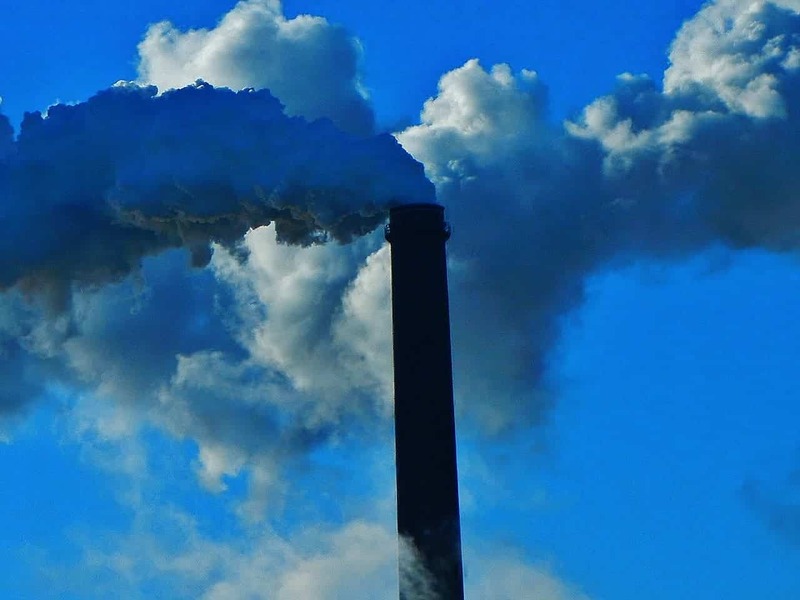 To meet its ambitious target of cutting greenhouse gas emissions by 80–95% from the level of 1990 by 2050, the nation is proposing to completely ban all coal use by 2030. The plan has been rummaged by Finnish officials for some time but it’s only now that a call to action is being formulated, according to Olli Rehn (Centre), the Minister of Economic Affairs. Besides meeting its Paris Agreement pledge, Finland has many reasons to shift towards non-fossil fuels. The country is reliant on gas imports from Russia with which it has a strained diplomatic relationship. Considering coal, its current plants are already very old and many are on track to be de-commissioned. Besides, coal isn’t that crucial for the Finns as it is. Coal supplies only 8% percent of the country’s heat and electricity demand. By 2030, considering the current state of affairs, Finland will only generate 1% of its energy from coal by 2030. Some Finnish officials want to go a step further and outright ban its use. To pass such a decision, the nation’s Parliament has to approve it in a reunion that’s expected to take place in March 2017. Coal is in big trouble all around the world with many once prosperous companies facing bankruptcy. Other nations and provinces have also taken a stance against coal, which is the dirtiest source of fossil fuel energy. The UK announced it would phase out coal by 2025, Denmark said it wants to be completely fossil-free by 2050, and elsewhere the U.S. state of Oregon and the province of Ontario, Canada, are also considering similar measures to come into force by 2035. If approved, the Finnish coal ban would be unique. In countries such as France or the UK where coal will be phased out, there will still be some leeway that will allow the trading the coal for instance. With a ban in place, not only will be Finnish utilities barred from producing energy from coal, it will also be illegal to import electricity that is made from it — that’s an entirely radical approach, but one that has a lot of positive environmental implications. Finnish energy representatives tied with coal interests were quick to show their dismay. “The discussion about prohibiting the use of coal under law is inexplicable. Such an effort would not succeed without offering substantial compensation [to energy producers]. I fail to understand how the central administration can spend so recklessly and be so unappreciative of the situation in the energy markets,” Jukka Leskelä, the managing director of Finnish Energy, told the Helsinki Times. Finland’s renewable energy share in the mix has been steadily climbing in the past decade, from 18.2 percent in 1990 to 27.1 percent in 2010. While there are have been significant investments made in wind energy, the country is still lagging behind neighbors like Denmark or Norway. Just 1GW of wind energy capacity was in place in 2015. The bulk of Finland’s energy is hydro, followed by biomass. About 80 percent of the country’s bioenergy comes from its forests which cover about 75 percent of Finland’s land area. Most of this biomass comes from trees grown specifically for this purpose and leftovers from the timber industry such as black liquor, wood residues, and wood chips. Riku Huttunen, Director General of the Energy Department of Finland’s Ministry of Economics and Employment, told IEEE Spectrum that Finland has a surplus of trees and an expected increase in biomass use is not an issue. Not everyone is convinced, though. Lund argues that following the complete decommissioning of coal in the country, Finland will gear towards adding more nuclear energy atop of the current four reactors. Finland has also the highest energy use per capita in the European Union due to the intensive industry and cold climate. A marked improvement will be seen once planned measures for energy efficiency like smart grids and infrastructure are set in place. Whatever may be the case, it’s clear that coal is facing a drastic decline worldwide. The likely ban of coal in Finland might be the first, but certainly not the last. Expect similar announcements from other countries in the future.